First of all, well done if you were one of the people who tried out the quiz. I hope you enjoyed it. Today’s blog, if the alliterated title full of “f” words hasn’t given it away already, is regarding financial matters. No, hang on, stick with it. It’s not that bad really. 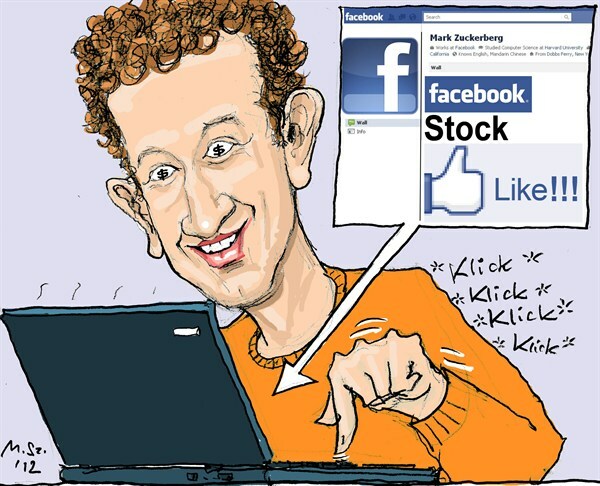 Were you one of the “zuckers” who bought shares in Facebook? I hope the answer is no, because it is another example of the stupidity and madness that greed can provoke in people who should know better, but frequently don’t. 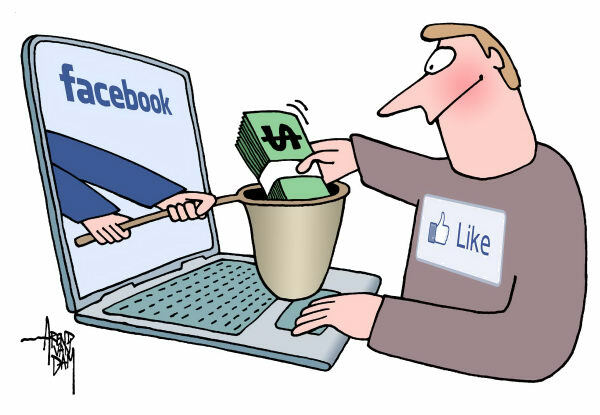 I can’t predict the future, but I knew that the Facebook IPO would cost a lot of idiots a lot of money. The IPO launch price was tagged at $38 per share or something like 100 times the company’s earnings. It is easy to know why they priced it so. They set the price that high because they thought they could get away with it. Because the herd, unknowing and unthinking, would swallow the crazy hype about the company and buy, buy, buy! Does that show more than a little contempt for the people you want to invest in your company? Sadly I think that it does. Not that it is all down to the greed of Zuckerberg. The advising and underwriting banks had a lot to do with it and we know for a fact that they have nothing but contempt for ordinary mortals like ourselves. We are the marks, they are the conmen! Usually they take the time to milk us dry before abandoning the market and leaving the ordinary investor to lick their wounds. But this time it happened fast. Within hours in fact! Those who were not in the “loop” and couldn’t buy pre-launch, waded in on launch day and bought, bought, bought from $38 right up to $45 which the shares reached for a couple of minutes. The poor fools got whacked almost straight away. The market very quickly began to realize it had been conned, that this was not a LinkedIn IPO and the issue price had been set far, far too high to ever double on launch. An element of sanity crept in. 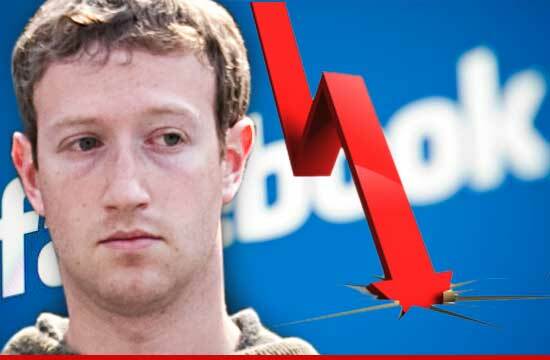 Facebook promptly started to fall, by about 11%. In other words if you’d invested $1000 in the morning you would have turned it into $868 in the space of a few hours. If you were unfortunate to buy at the peak price, your $1000 would now be worth just a little over $700. OUCH! But it wasn’t just individual investors that got caught. Almost every large mutual fund etc., most of which are run by, let’s be kind and say, poorer quality managers, felt compelled to purchase Facebook shares, not because they though they were a good buy but because they saw other idiots doing the same and they were frightened about the possibility of missing out “the next Big Thing”. Little do most investors realize, but the situation could have been even worse had the price not been artificially propped up for a while by the investment bank underwriters. Thus, in the case of Facebook, when the share price stopped climbing and quickly fell back to the $38 launch price, the investment bank underwriters stepped in and bought heavily. Without their intervention Facebook could have fallen catastrophically on its first day of trading. Facebook does generate cash, mainly from advertising revenue. It has a vast following and that advertising revenue should rise substantially over time, so the company may one day be worth the $38 and even more. Google launched at $85 and is now worth $600, but it is a proven quantity revenue-wise and the price rise took time. But, and it’s a big BUT, Facebook would need to be a hell of a lot better managed than at its market launch. 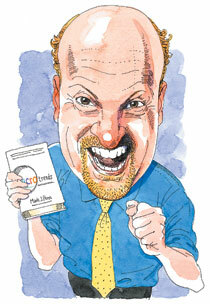 But for now, I’m with my other “mad” friend Jim Cramer of Mad Money fame who rightly and sensibly advised a pass on the Facebook IPO. 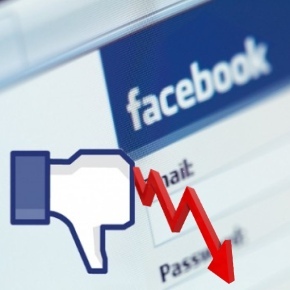 There may be a time to buy into Facebook, but the writing on my wall says “not today thanks”. Booyah Jim! There’s an obvious question that I haven’t addressed. It is, “So what do I think Facebook is worth?” Well for what my opinion on these matters is worth (i.e. probably not much) I would peg the value at a lot closer to $18 than $38. I may be right, or I may be wrong, but I really don’t care because I haven’t bought any. I might reconsider if it the price comes a bit closer to my valuation, but it’s only a might. Fasab disclaimer: this blog post does not constitute professional advice as regards investments on the stock exchange, such advice would only be given and indicated thus if an outrageous fee were being charged and this blog is being given to you for free. Also any investor should always be aware that shares can fall as well as plummet and should act accordingly by not investing any money they can not afford to lose.